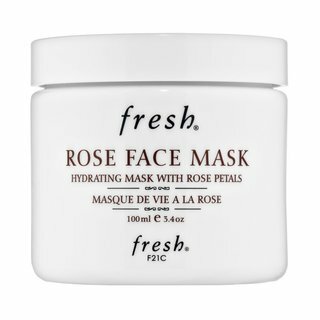 Discover the world of Fresh on Beautylish. 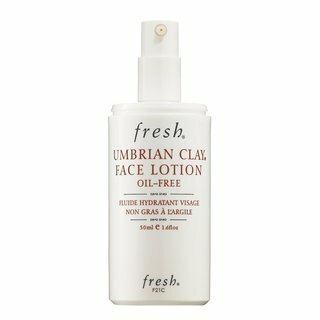 Read Fresh reviews and ratings submitted by our community and see how much consumers love Fresh beauty products by watching haul videos featuring Fresh. 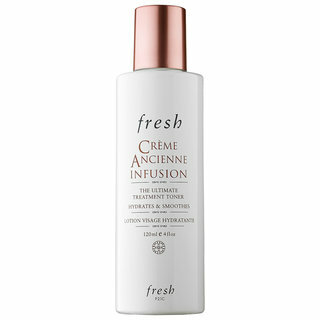 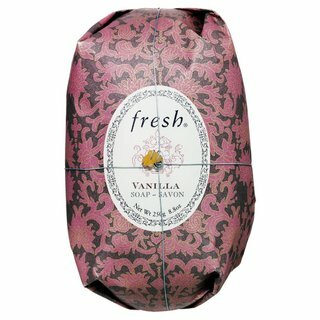 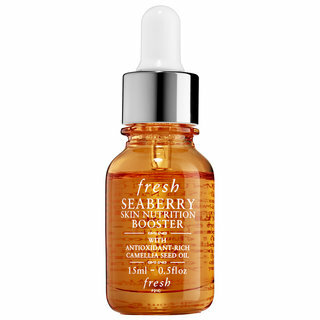 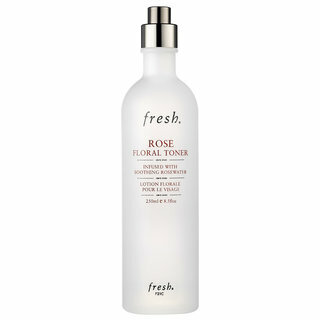 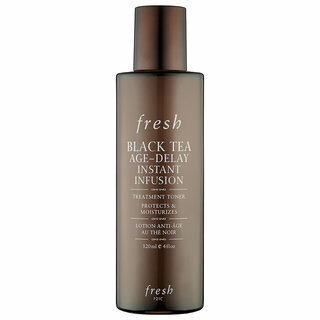 Fresh is known for their Sugar line of lip care products which have received multiple beauty awards. 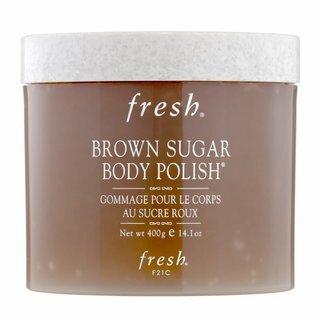 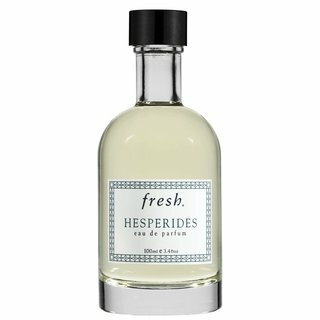 Fresh Brown Sugar Body Polish, Soy Face Cleanser, and Citron De Vigne Eau Parfum are also among Fresh favorites.